Come see this craftsman style home built by Park Springs construction, featuring custom millwork throughout, quartz counter tops, stainless appliances , hardwood floors, etc. Bonus room on the second floor could be used as a third bedroom. Sellers agent has an interest in the property. HOA has not been established yet but there will be one . Directions:Westport rd to lake Louisville dr to Park springs ln. SchoolsClick map icons below to view information for schools near 13512 Park Springs Dr Louisville, KY 40245. Listing provided courtesy of Hensel Company REALTORS. Home for sale at 13512 Park Springs Dr Louisville, KY 40245. 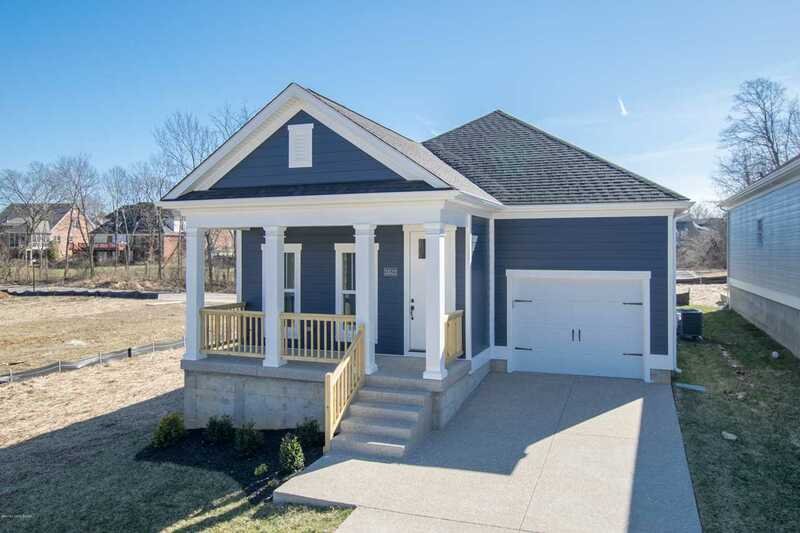 Description: The home at 13512 Park Springs Dr Louisville, KY 40245 with the MLS Number 1524437 is currently listed at $209,900 and has been on the Louisville market for 69 days. You are viewing the MLS property details of the home for sale at 13512 Park Springs Dr Louisville, KY 40245, which is located in the Park Springs subdivision, includes 3 bedrooms and 2 bathrooms, and has approximately 1590 sq.ft. of living area.